Henry Hope Reed was involved in the Municipal Art Society during the 1950s and 60s and organized some the organization’s first walking tours as well as planning a 1955 exhibit which helped to generate the public’s interest in landmark protection. 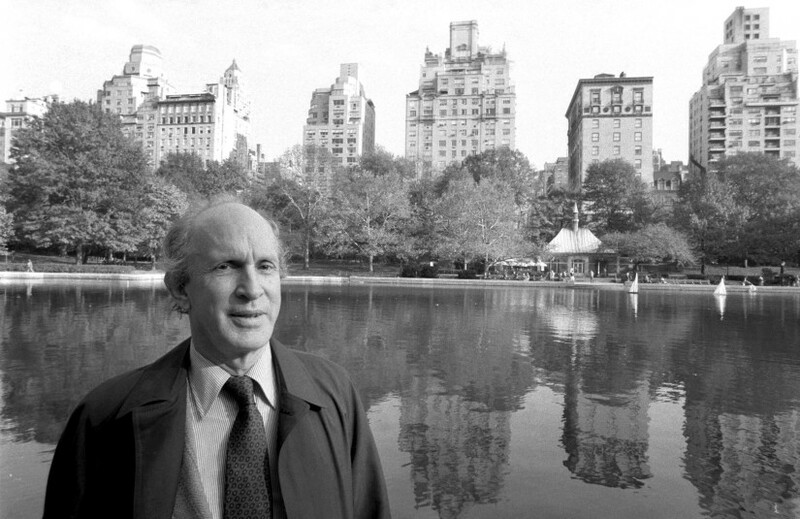 Above: Henry Hope Reed in Central Park, 1979; Courtesy of Jack Manning/The New York Times. A writer with wide-ranging erudition in architecture, design, and horticulture, Henry Hope Reed was among the earliest champions of saving New York’s classical architecture in the post-World War II years. In 1955, he organized the first exhibition dedicated to the city’s pre-1918 buildings, and the following year he led the Municipal Art Society’s first-ever architectural walking tour. In this 1998 interview with New York Preservation Archive Project president Anthony C. Wood, Reed and Wood review and discuss archival materials. Among the topics that arise are Reed’s work salvaging materials for the 1955 architectural exhibition at the University Club, the logistics and significance of the early walking tours, Reed’s work on other architectural exhibits, the role of the media in the preservation movement of the day, and his memories of numerous officials, writers and activists involved in preservation.